ENA Profile ELISA kit | FDA-CE | 818-591 3030,USA. 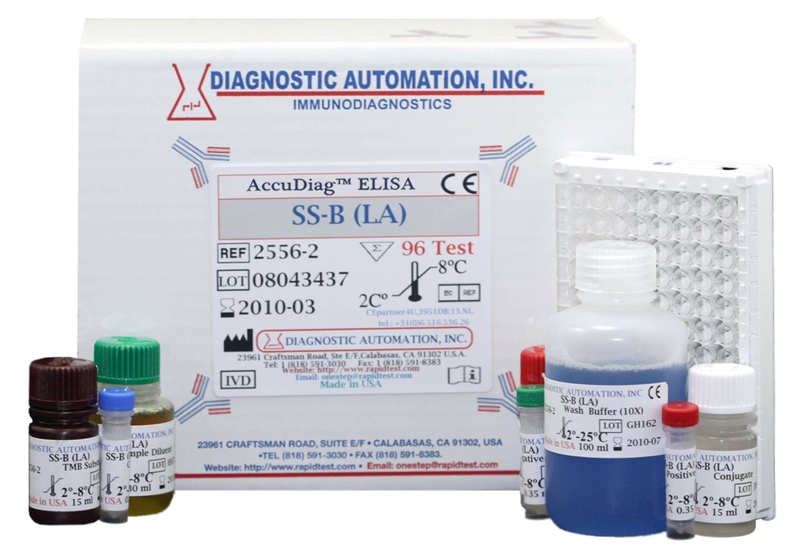 immunoassay for the detection of IgG antibodies to Jo-1, Sm, Sm/RNP, SSA(Ro), SSB(La), and Scl-70 in human sera. When performed according to these instructions, the results of this autoantibody profile may aid in the diagnosis and treatment of autoimmune connective tissue disorders. In recent years, it has become clear that autoantibodies to a number of nuclear constituents have proven to be useful in the diagnosis of various connective tissue diseases.The presence of high level RNP antibodies alone are considered diagnostic of mixed connective tissue disease (MCTD) and are usually associated with a more benign disease course, while patients with low levels of RNP antibodies, together with other autoantibodies, may be observed in the serum of patients with progressive systemic sclerosis, Sjogren s Syndrome, and rheumatoid arthritis. The presence of RNP antibodies in the serum of SLE patients is usually associated with a lower incidence of renal involvement and a more benign disease course. To the contrary, patients with Sm antibodies experience a higher frequency of renal and central nervous system complications. 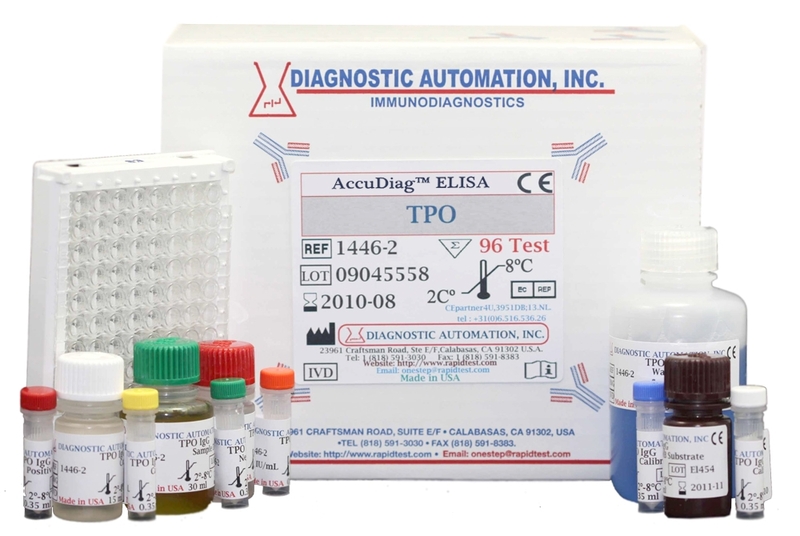 The ENA Profile-6 ELISA test system is designed to detect IgG class antibody to different autoantigens in human sera. Wells of plastic microwell strips are sensitized by passive absorption with immobilized antigens. The test procedure involves three incubation steps. 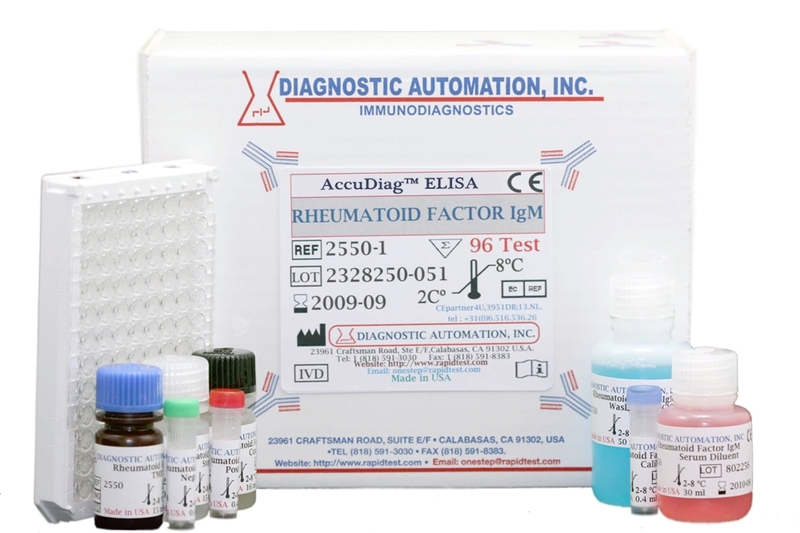 Product inserts for most Autoimmune Disease ELISA kits follow a similar method. 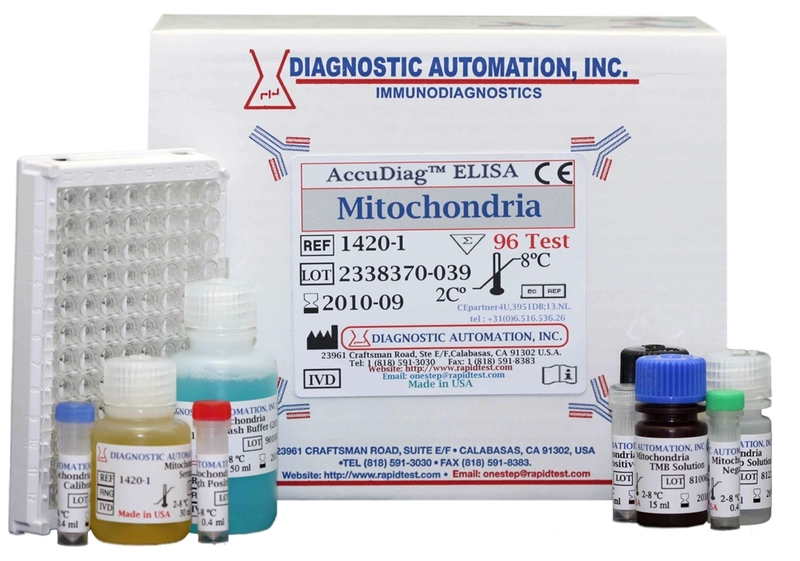 See the ENA Profile-6 ELISA Kit product insert for details on preparation, procedures, quality control, and test result interpretation.